Guernsey’s dynamic suite of company and intellectual property legislation allows practitioners access to the most comprehensive range of products. World-first image rights legislation was established at the end of 2012; the Guernsey Foundation was introduced in early 2013; and the Guernsey Limited Liability Partnership was introduced in May 2014. 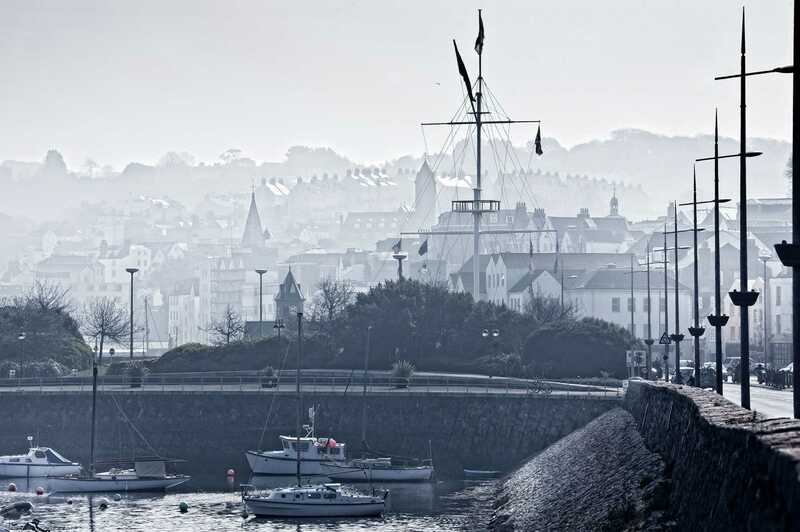 With a modern Company Law (The Companies (Guernsey) Law, 2008) and a cutting edge Company Registry, Guernsey is a leading jurisdiction for company formation. The Limited Liability Partnerships (Guernsey) Law, 2013 came into force in May 2014. The introduction of LLPs offers a new structure for financial services and gives industry an edge in an increasingly competitive global environment. The Foundations (Guernsey) Law, 2012 was introduced in January 2013. Foundations can be used in similar circumstances to traditional family trusts, but are familiar to clients and intermediaries with a civil law background. The foundation holds the assets for purposes set out in its constitutive documents and is administered according to contractual rather than fiduciary principles. Limited Partnerships are a useful vehicle for investors in that they grant the benefit of limited liability but do not impose the rigid structure of a company. Limited Partnerships in Guernsey are governed by the Limited Partnerships (Guernsey) Law, 1995, although this is currently undergoing modernisation. In addition to the products mentioned above, the Registry also maintains a register of Recognised Auditors. All market traded companies (those listed on an EU regulated stock exchange) must be audited by a recognised auditor, unless exempt from audit. This regime was introduced in order to achieve a recognition of equivalence under the European Union’s Statutory Audit Directive (2006/43/EC). Further information on the products and services offered by the Registry can be found on their website. The name and brand of your business is a valuable asset, therefore anyone setting up a business should consider the value of the Intellectual Property (IP) in that business and look at protecting it in the most appropriate way. In addition, consideration should be given to patent and design right registrations along with copyright issues – depending on the nature of your business. Registering your trademark gives you the exclusive right in Guernsey to use your mark (for the goods and services specified in the application) for 10 years, after which it may be renewed. Patents allow the inventor of a product, process or material to benefit from their investment in its invention. In order to apply for the registration of a patent in the Bailiwick of Guernsey, the patent must be first registered in an approved overseas jurisdiction. Design rights protect the way a product looks. Please note that if the design has a technical function or the appearance of the product comes naturally as a result of the function that it performs, then a design right may not be suitable. Copyright refers to the protection of literary and artistic works such as novels, music recordings, film recordings and paintings. A copyright does not have to be registered but you are still able to enforce protection through the Copyright (Bailiwick of Guernsey) Ordinance, 2005. Staff are available to provide advice on Copyright and other non-registrable rights. The introduction of Image Rights legislation in 2012 represented a world first for Guernsey. Image rights are the expression of a personality in the public domain. The provision of image rights in law enables the definition, value, commercial exploitation and protection of image rights associated with a person. Whereas traditionally the IP in a personality has been protected through trademark rights, Guernsey image rights legislation recognises both the personality (known as the personage) and characteristics associated with the personality such as aliases, signature, voice, mannerisms, gestures and other indicia. 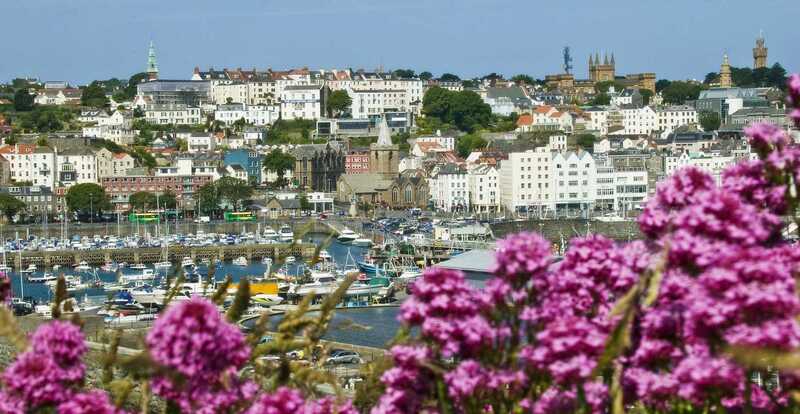 The Bailiwick of Guernsey is a Trade-Related Intellectual Property Rights (TRIPS) compliant jurisdiction. This has been independently assessed by Professor David Llewelyn and has been recognised as such by the UK IPO. Whilst registering your IP in Guernsey provides protection in the Bailiwick, work is progressing to secure international agreements to provide global protection from a Guernsey registration.